Cinematique Instruments has announced the release of Complex Environs, a sample library in the Gecko series for Native Instruments Kontakt. This is the Swiss army knife! This gecko provides a great deal of options: simple but interesting pads, living textures, unusual movements or vanguard sounds. 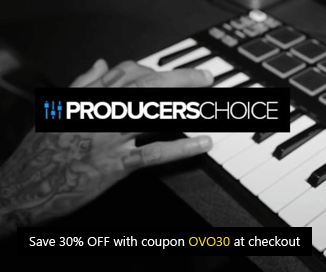 An excess of 20 sound sources to combine are giving a great choice ! 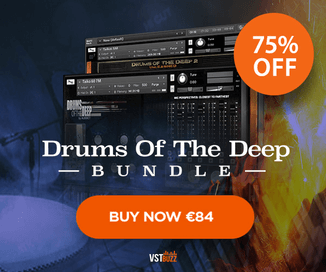 Complex Environs for Kontakt is available to purchase for 33 EUR. 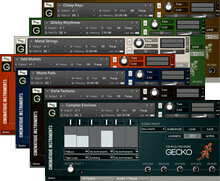 The complete series of Gecko instruments is available for 175 EUR. Prices excl. VAT.